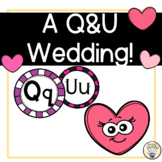 This letter is to be sent to parents to inform them of the "wedding" between Q and U. It tells about the wedding and encourages parents to dress students up for the event and bring in gifts that begin with Qu! 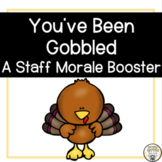 Holiday Staff Morale Booster - You've Been Socked! We all know how easy it is for teachers to get burnt out! 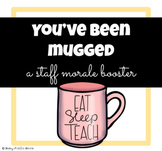 It's so important to make sure teachers feel valued and appreciated! These 12 teacher coupons will do just that! Use these teacher coupons as rewards, thank-yous, or just as a nice surprise! Ask Busy Little Bees a question. They will receive an automated email and will return to answer you as soon as possible. Please Login to ask your question. 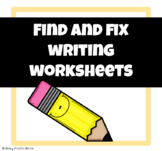 I have taught in the Denver, Colorado area in different elementary schools for a little less than a decade and have been creating resources for students and staff for about three years! My main goal as a teacher is to use all different learning styles in order to meet the unique needs of each individual child all while incorporating engaging activities to keep learning fresh and fun! 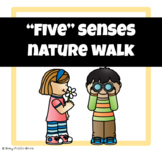 Busy Little Bees is a brand dedicated to providing resources and products for educators, administrators, and parents to use as extensions in the educational development of children at the elementary level. 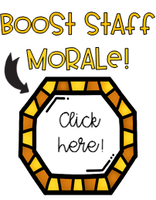 The Busy Little Bees brand is also dedicated to creating a positive environment for educators to work in by providing staff morale boosting resources.